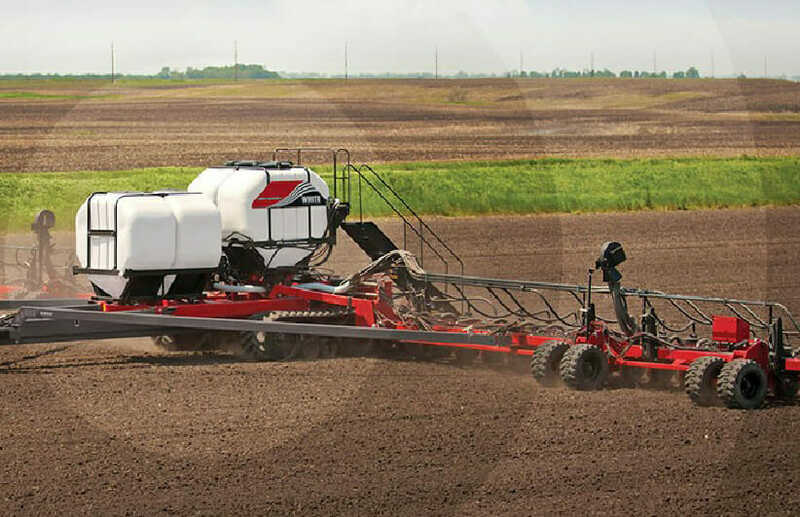 The White PlantersTM 9900VE Series is built to deliver everything you need for bigger, better planting. Get seed capacity that’s 50% higher than many competitors with two 75-bushel hoppers. Experience reduced compaction with the industry’s best track system that evenly disburses weight. And benefit from industry-leading Precision Planting® technology for seed metering, placement, and monitoring. Maximize your planting potential with a wide variety of optional equipment, including twin 750-gallon liquid tanks, the cleated belt CFS fill system, the Digi-Star CFS hopper scale, and Precision Planting’s SpeedTube.